This will allow you to add information about each separate jobs but not have to put the time and date in. 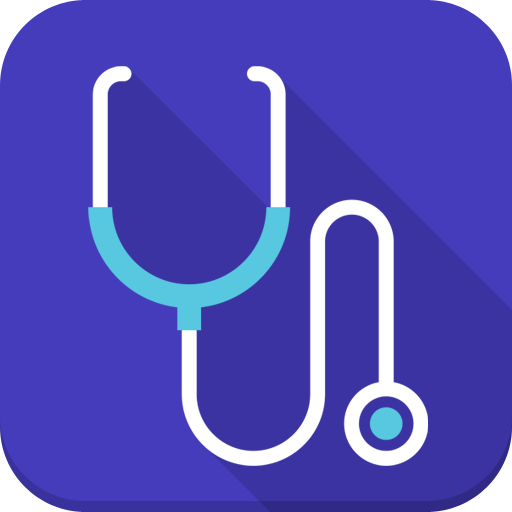 The app will log each skill set for each separate patient time stamped with the details.The great feature is that the app will automatically save the shift 3 hours after your last entry beyond your shift time. So if I work a 12 hour shift, the app will maintain the information for 15 hours and then submit for a summary that will be emailed to you. Because we know sometimes shifts run late!